Celebrate the week-long holiday honoring African-American heritage and culture. Zawadi the storyteller talks to your child about Kwanzaa, or the First Fruits of the Harvest, and its special meanings. He also talks about the colors, clothing, meals, and festive nature of the holiday that connects with its history. 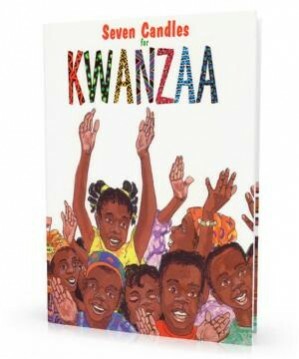 Your child will learn about the traditions of Kwanzaa and its roots in the heritage of African-Americans. But most importantly, he or she will learn about lighting the seven candles that symbolize the seven principles of Kwanzaa.